What is Social Listening and Why Does it Matter? 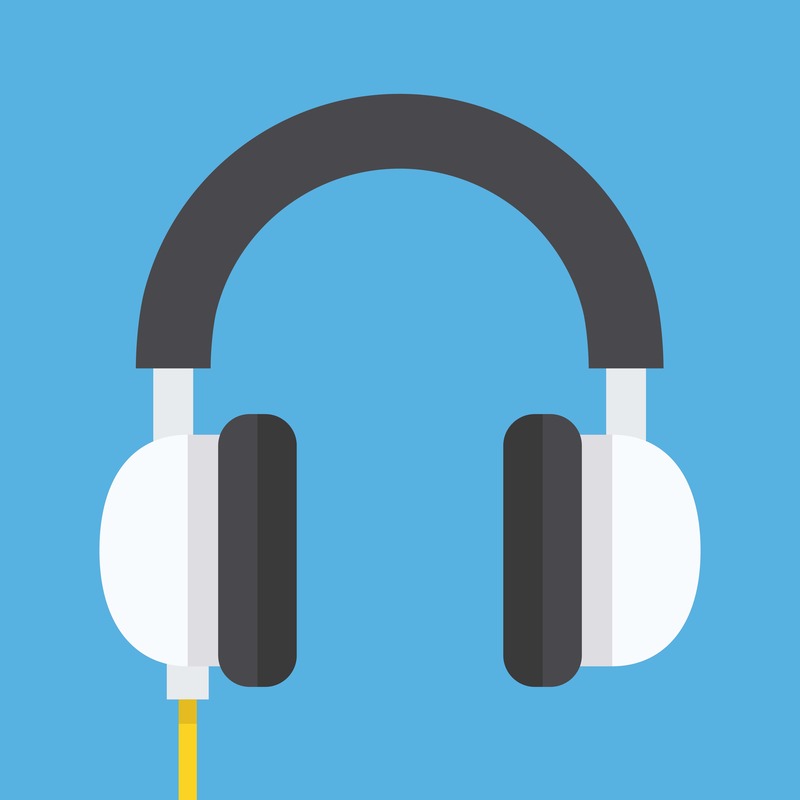 Social listening is a great way to gather information for your digital marketing strategy. When performed properly, it can help you learn about your customers, what they want, and what they care about. With this information, you can develop a social media marketing strategy, and a more broad digital marketing strategy, with your customers in mind. Read below to learn about social listening and its advantages.